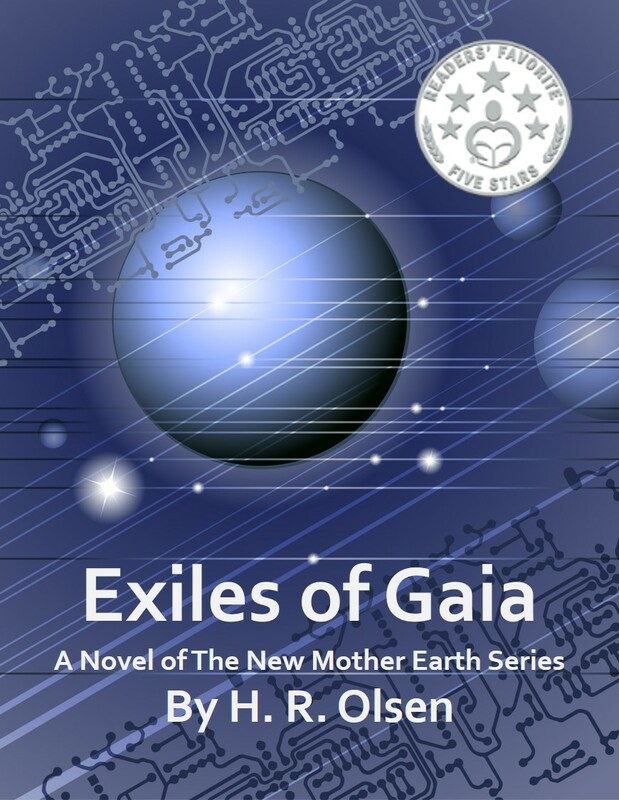 We’ve updated the cover of Exiles of Gaia. We think this one more reflects the spirit of the book, it adds in the series title and it allows us to display our Readers’ Favorite five star sticker. We’ve been hard at work and have completed chapter mapping the second book in the series, Return to Gaia. It’s going to be a good one. We promise! We’re also well along in the edits and rewrites of our next Renna Olsen offering although we have yet to settle on a title. It’s been a topic of heavy debate. Check out the new cover and tell us what you think. We’d love to hear from you!